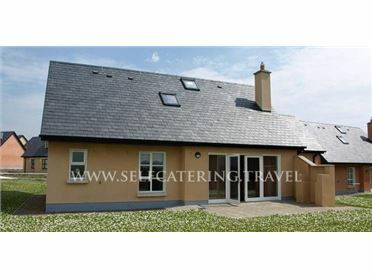 This two Bed Bungalow is an ideal family beach side holiday home only 5 minutes walk from Tramore's Blue Flag Beach. With parking space directly outside it provides easy access for young families and elderly people. Rental Prices inclusive of all charges. 1 sofabed to sitting room.